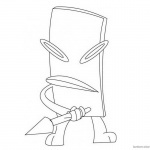 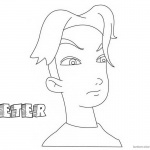 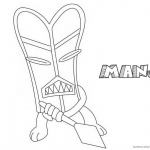 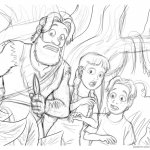 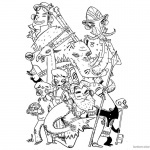 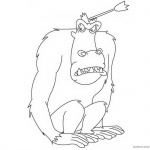 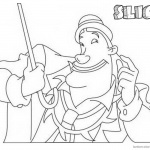 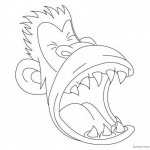 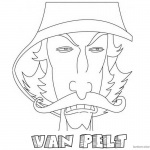 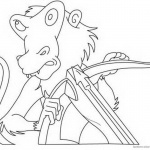 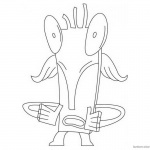 Free Jumanji Coloring Pages Animated Tv Series Bentley printable for kids and adults. 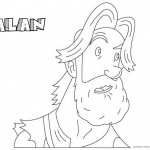 You can download and print this Jumanji Coloring Pages Animated Tv Series Bentley,then color it with your kids or share with your friends. 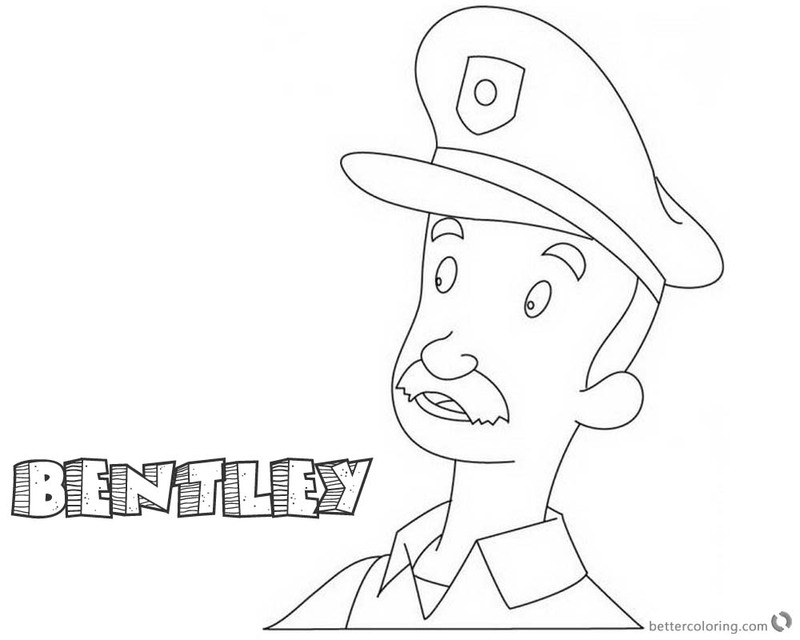 Bentley is a nice but unfortunate local police officer in Jumanji.